Ask anyone and they can share an annoying pest story! Whether it be preventative care or to help with a current infestation, Coeur D' Alene Pest Control is your local effective and affordable pest control service that offers fast solutions. Coeur D' Alene Pest Control is highly experienced in treating pest infestations and helping eliminate your problem guests. Our awesome technicians will make your pest service experience as enjoyable as it can be by discussing your issues and coming up with the best solution to rid you of your nuisance critters fast and effectively. First and for most, being informed about your local pests can not only save you precious time but can also save you money! Instead of letting the troubling un-wanted guests control your home, be proactive and protect your assets from the beginning. At CDA Pest Control, we highly recommend that you set up a reliable prevention plan for your home or business with one of our experienced pest experts. This is a reliable way to have peace of mind that you will continue to be pest free. We have many different plans to fit every pest service situation and budget. 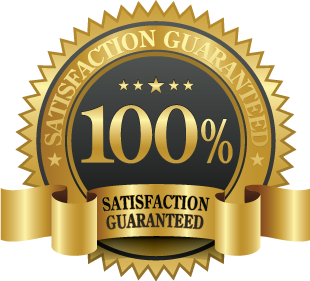 Regardless if you want a continued plan or would like one-time service extermination, we would love to the opportunity get your pests under control. Sugar Ants are small, black or dark-brown in color, and usually about 1.5mm in length. They are most abundant in Coeur D' Alene, Idaho in the spring, fall and after rainfall ( which is all the time here). They are most commonly seen in areas containing easy access to food sources like your kitchen or bathroom. Sugar ants can have colonies with multiple queens and can be found in groups of 2000-5000 ants, which make them a huge opponent to battle! 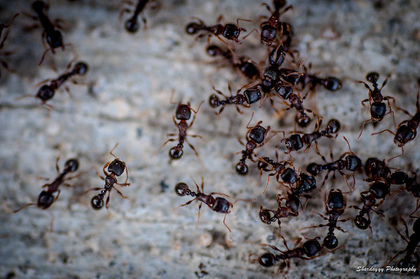 Sugar ants do not cause any damage to wood structures in your home but can make a huge dent in your pantry. The ants are most often seen in fall and early spring but can be found at any time in your home because they like the heat that’s put out from water heaters or pipes. Coeur D' Alene, Idaho, Post Falls, Hayden, and Rathdrum are breeding grounds for fruit flies with the wet year round weather. Fruit flies are small about 3-4mm in length with brown bodies and red eyes. These flies eat ripe fruit and they also lay their eggs in the fruit as well. They have a life cycle of about 25 days from egg to adult, but they breed at rapid rates. Once you have an infestation on your home it is HARD to get rid of the fruit flies on your own. They can live in trash cans, drains, and need to be exterminated quickly. Bed Bugs are the vampires of the bug world as they only feed off blood. Bed Bugs are small (4-5mm) reddish-brown flat bugs that can live almost anywhere in your house. They have been found in beds (hence the name), luggage, baseboards, cracks and any other open spots in the house. Hotels are a hothouse for bedbugs because of the constant foot traffic of visitors coming and going. 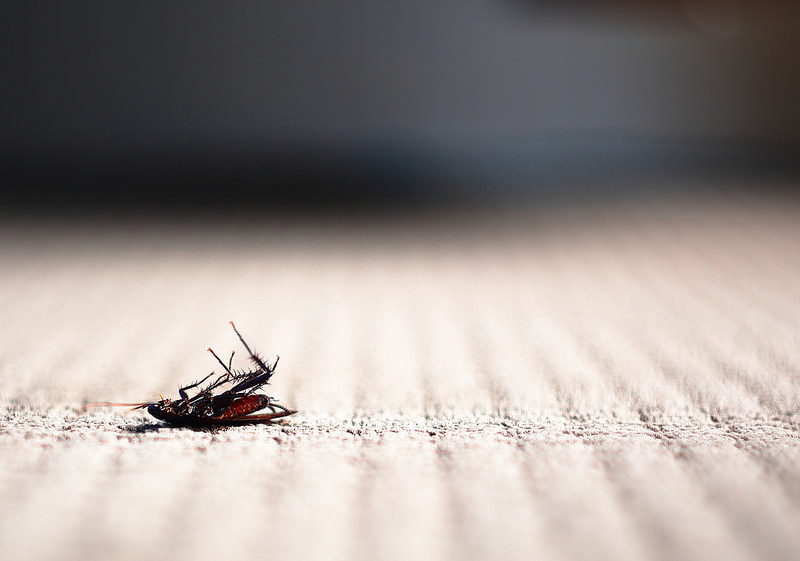 Let Coeur D' Alene Pest Control offer you the professional assistance that is needed to exterminate these pests because of their resistant nature. There are many types of spiders, some good and some bad. It is always a good idea to observe the spider closely, take note of it’s obvious appearance so you can identify the type of spider. You can eliminate spiders with baseboard traps or spray, but it will all depend on what type of spider. Some of Coeur D' Alene Idaho's poisonous spiders are black widows, hobo spiders, and brown recluses. A bit can be very painful from any of these spiders and dangerous. It is important to take care of these spider bites right away and apply pain management techniques! 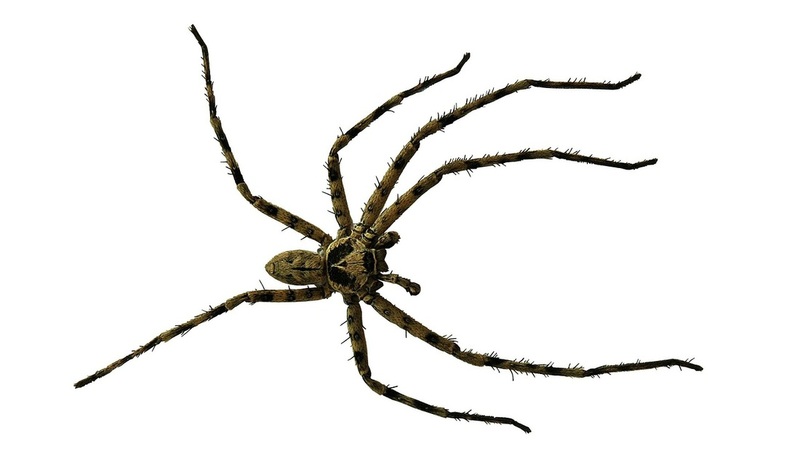 If you suspect that your spider invaders can be one of those, call one of our pest control specialists today to prevent serious health side effects if bitten. Man’s best friend can bring along new friends as well, lovely fleas. Fleas are about 1/8 of an inch long and dark brown in color. Fleas have flat bodies that allow them to move around easily on their host. Once fleas have entered your home or business it is EXTREMELY hard to get them exterminated due to the fact that you need to rid the pest at each stage of their life cycle. You will need to call one of Coeur D' Alene and Post Falls Idaho's best pest experts to resolve the flea control issue. Mice aren’t so cute and lovable when they are invading your home! Mice can range in shape, color, and size but most of the time will be brown in color and a few inches long. They breed very fast so it is important to catch the problem early on. Warning signs of mice can be feces droppings throughout your house, and noise from the mice running around. Mice are more active at night so unless your staying up late to catch them in action your more then likely going to see SIGNS of them before you see them in person and you will need an exterminator! Our pest professionals at Coeur D' Alene Pest Control are highly trained in exterminating these fast pests. Cockroaches breed EXTREMELY fast and it is vital to have an expert handle the situation if cockroaches are suspected in your home or business. They like to live in warm places and near their food source, so your kitchen is usually the main target home. Cockroaches are brown in color and about 3 inches long with long antennas. Adults have wings and can easily fly. ​ Click To CALL TODAY! Let our Pest Control Professionals help you take care of your pests today! Not only are those pests annoying but they can pose a serious health problem to your family or business customers. The fastest and most effective way to rid your home or business of any pest is to educate yourself on the eradication and control methods of that pest. Our pest control experts are available to help service you with that process and rid you of those nasty pests! Hobo Spiders are better left treated by the experts! Let our professionals at Coeur D' Alene's Best Pest Control company take those pests off your hands! Earwigs are not something you want to find crawling around your home or business! Let Coeur D' Alene's Best Pest Control Company help you get rid of these pests today! At Coeur D' Alene Pest Control we can service your pest needs right away!